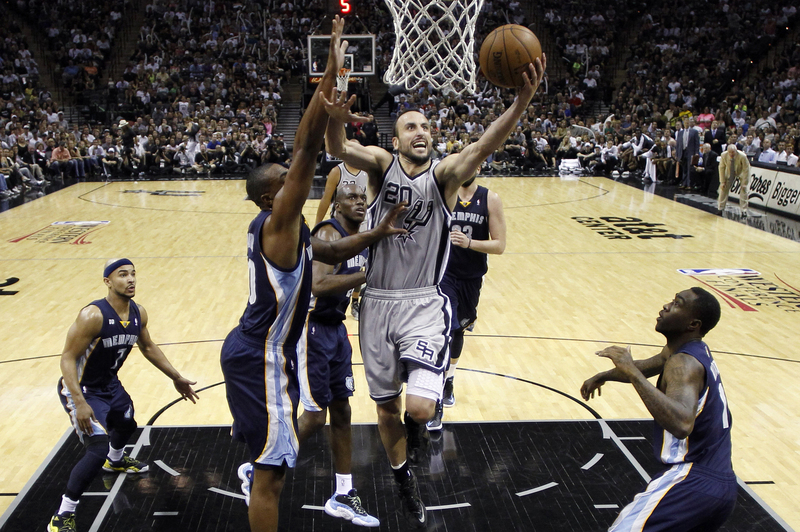 After two solid performances by San Antonio in games1 and 2, they head on the road to a hostile Memphis crowd. Although no team has won back to back series being down 0-2, Memphis looks for redemption tonight at home. Also, in this series the home team has won matchup 85% of the time dating back the past 4 season playing each other. If San Antonio wants to take a commanding 3-0 lead they will need to ride Parker and Duncan to the finish line with defense and down low control. Although, Memphis is home and it seems like and easy win due to the stat above, the last game was won by a margin of 4. If this holds true in this game ill take the dog in this one.